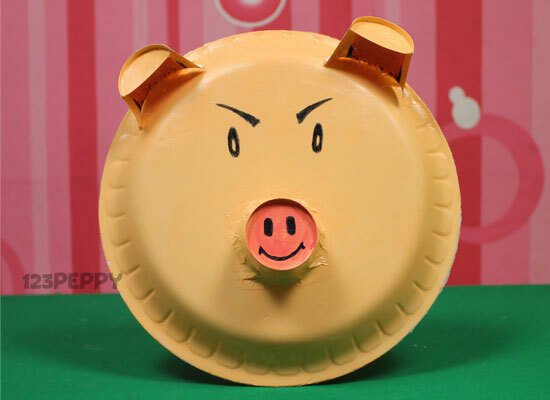 A cute pig craft made with simple, easily available thermocol plate and paper cup. Just follow the easy instructions and make one to impress your loved ones. Have fun with this art and craft ideas for kids of all ages.